Edge and Christian were one of the most dynamic and entertaining tag teams in The Attitude Era. The two Ontario natives put on countless clinical matches that included career-threatening stunts. Jumping off of ladders. Smashing guys through tables. You name it. Edge and Christian put their bodies on the line - and it led to seven WWF Tag Team Championship reigns and a pair of legendary careers. I came to the back and Kane is walking passed me and he stops and he goes, 'are you okay?' And I was like, 'yeah, from what?' He was like, 'that bump. Are you okay?' And I said, 'yeah, I'm fine.' He grabs me by the shoulders, spins me, and pins me to the wall, and he goes, 'you scared the s--t out of me! Don't do that again.' And then he walked away! I got hurt more from Kane than that bump!" Christian apparently learned his lesson, because he never dared put on a stunt like that against Kane again. You have to laugh at how serious The Big Red Machine was in this case, all while displaying a strong caring side. Throughout his career, Christian suffered a handful of serious injuries. This included back damage that forced him to miss four months - sustained in a Steel Cage match against Chris Jericho in 2004. Christian also tore his pectoral muscle in 2010 and missed a few months of action. 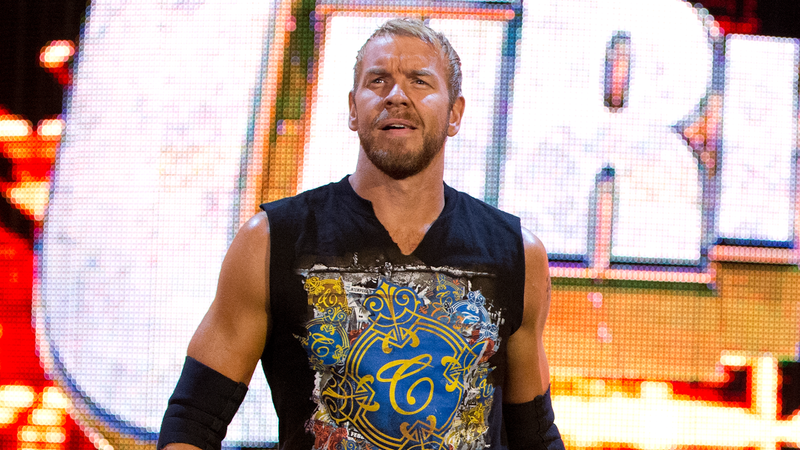 In his final years with WWE, Captain Charisma also dealt with ankle and shoulder injuries, which stalled his career. But thankfully, he didn't suffer another scary bump after Kane berated him in that mentioned incident. Christian knew the risks he was putting his body through, but he turned out fine and carved out an epic career.